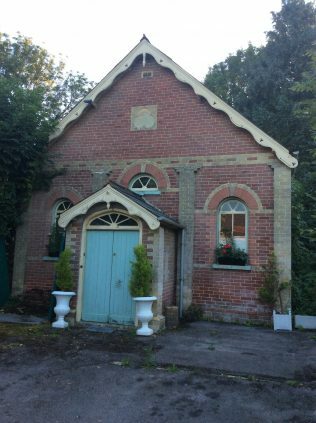 Bethel Primitive Methodist chapel in Droxford was opened in 1886. 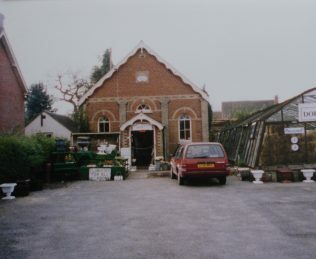 The notes with Keith Guyler’s photograph in 1992 say that it was used as a garden centre. In July 2015 it is not clear whether it is still being used as a garden centre – there is a greenhouse next to it but much sign of life!